Obviously the best way is to come and see us at one of our Concerts. 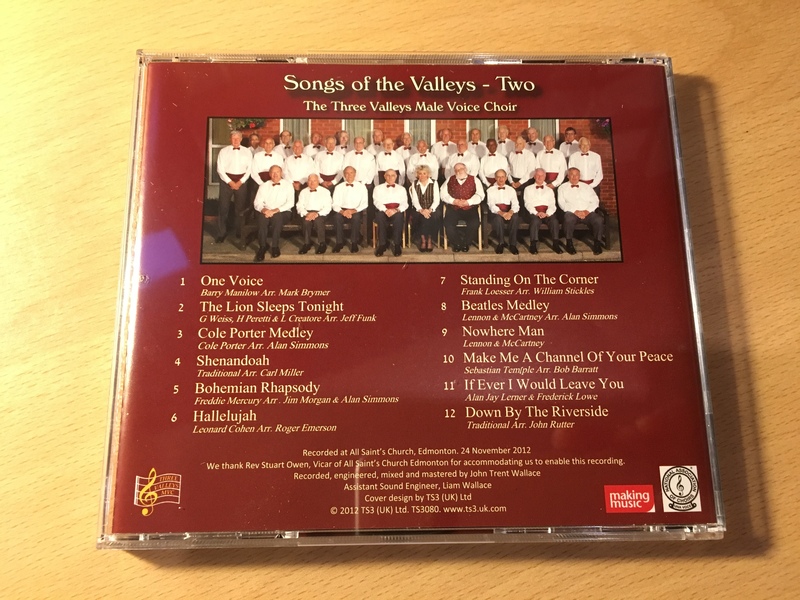 To make it easier for you though we have put excerpts from three of the tracks from our current CD: just switch on your sound and click on one of the links. If you would like to hear more, in the comfort of your home, you can always buy the CD. You can find out more about our repertoire by clicking on the ‘Our music‘ link.